We understand the differences between a properly set up file, a bad bookkeeper, or an owner trying to do the best with the skills they have. 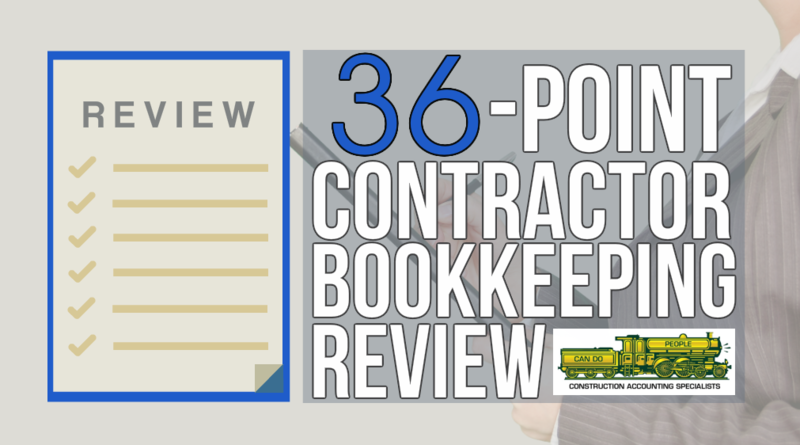 WHY DO YOU NEED A CONTRACTOR BOOKKEEPING REVIEW? 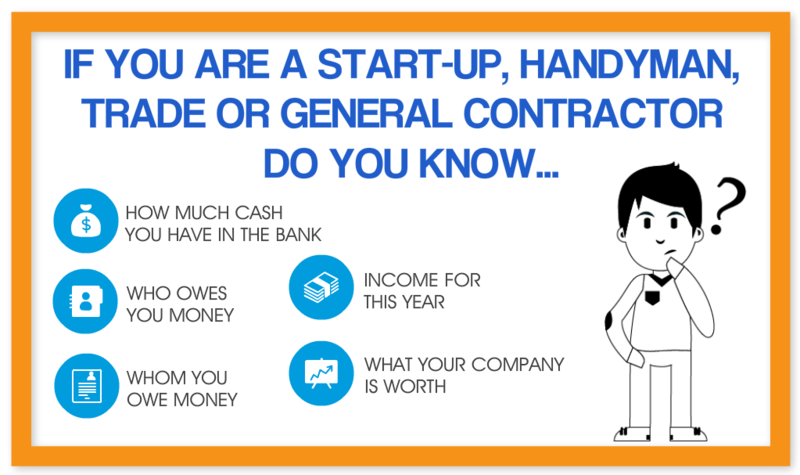 Your Accounting System Is Hurting Your Contracting Company! Questions? Click here to learn about our Review Process.